Dr. Lynn Gorsuch ’68, a member of Sacred Heart University’s second graduating class, is thankful for SHU and proud of her accomplishments. As the first woman in her family to go to college, Lynn was, and still is, a true Pioneer. In 1961, Lynn’s family moved from Long Island to Weston when her father was chosen to manage Dugan's Baking Company in Bridgeport. One of six children, going to college was difficult for Lynn and her siblings. She chose SHU for its Catholic roots, close location, and the numerous opportunities that it offered her. “I went to Sacred Heart for the exact reason why it was founded – To provide an opportunity for those who would not have been able to go to school anywhere else.” Lynn truly thrived at SHU and found it to be a wonderful stepping stone for the rest of her career. 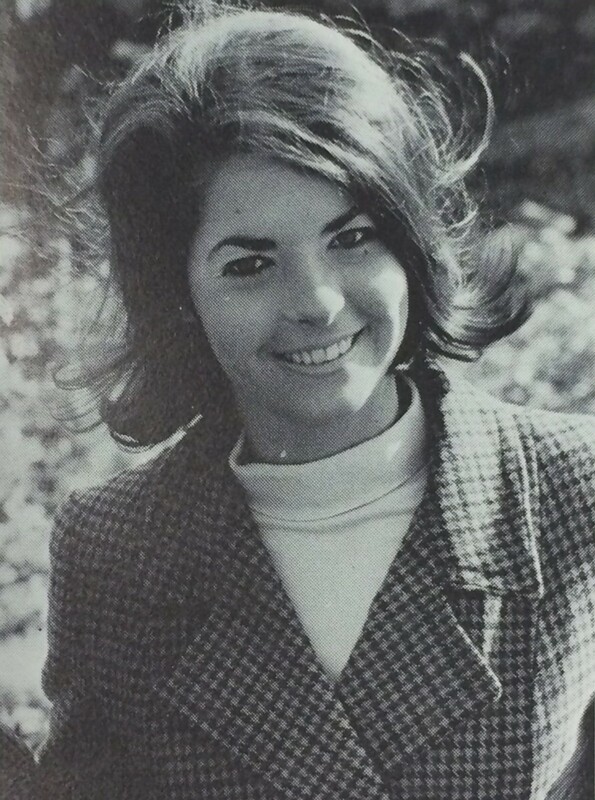 After graduating in 1968, Lynn moved to New York City to work in protocol at the US Mission to the United Nations. “I helped plan the Ambassador’s parties and I was selected to be a UN guide. After leaving the UN, I briefly worked for an investment banking firm and then decided to move back home. I enrolled in Fairfield University where I received my master’s degree in American Studies. Upon graduation, I started teaching at Hillcrest Junior High in Trumbull.” Lynn’s two children, Kelly (’00 MAT) and Sean, followed in their mother’s footsteps and both became teachers. 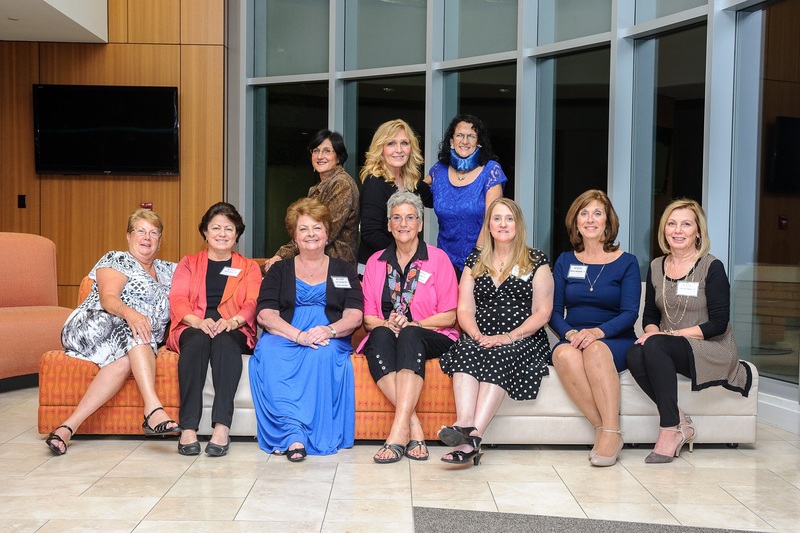 Lynn went on to receive her doctorate in Educational Leadership at the University of Bridgeport in 2010.
sisters at the Beta Delta Phi celebration last October.